Musician's Gear Microphone Cable provides reliable sound reproduction at a value price. The Musician's Gear line of cables is designed to minimize unwanted noise like buzz and hum and is durable enough for light-to-medium use. 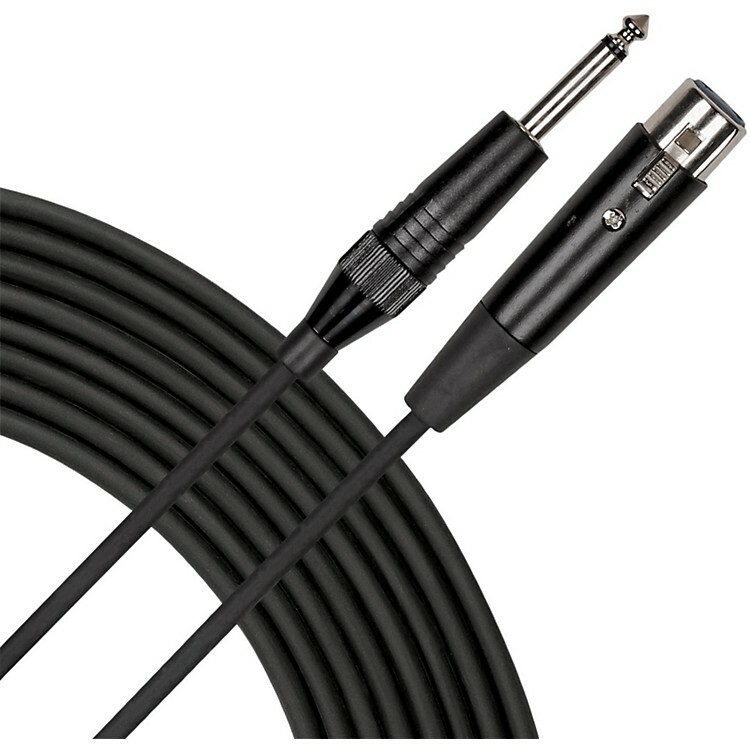 Musician's Gear microphone cables are made with 1-conductor, 26 AWG stranded bare copper with overall copper serve shielding and is covered with a polyethylene-insulated PVC jacket material. These cables provide a clean signal with no unwanted noise for an excellent value. Musician's Gear Cable is your go-to brand for quiet, reliable microphone cable. Save big when you buy Musician's Gear microphone cable. Order today!